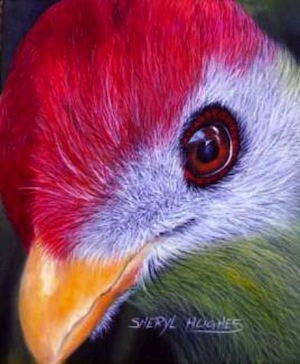 Calling all nature enthusiasts and bird lovers! 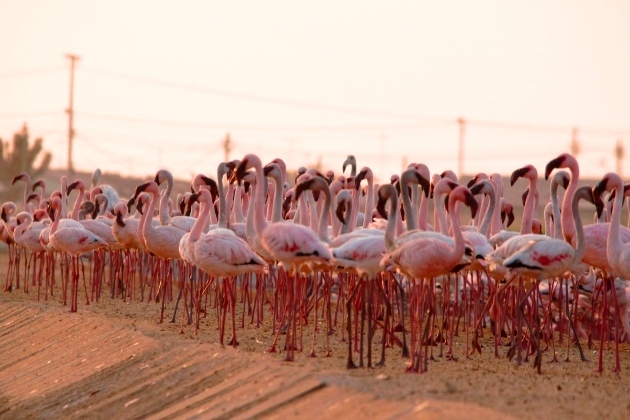 Thursday, October 31, at 7:00 PM at the Viking Club, before the Angola Field Group presentation, you are invited to join the Angolan Association for Birds and Nature. They are looking for new members. 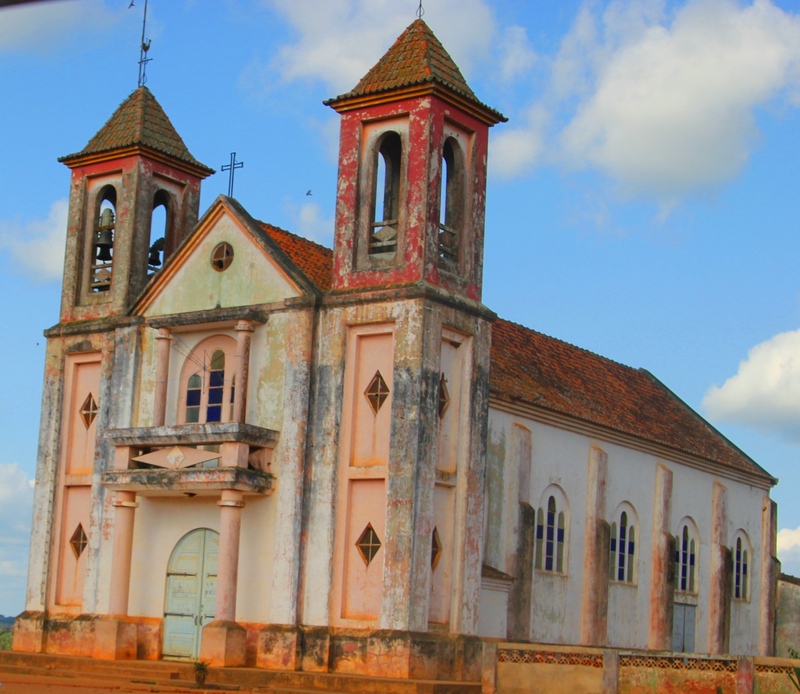 They especially want more Angolans to participate! 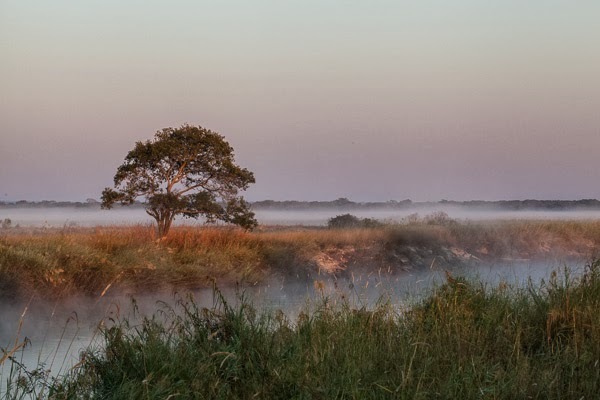 Angola is one of the most biologically diverse countries of Africa. This is reflected in the high number of bird species (more than 940) and its diverse natural environments. To join the group, please bring with you a photo copy of your national identity document (if you are Angolan) or passport and visa (if you are not Angolan). Membership is free of charge. 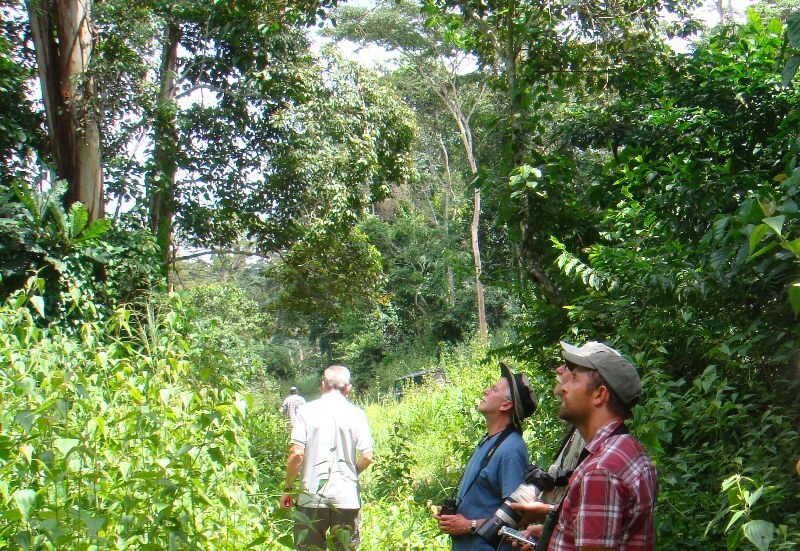 Birding Field Trip: Chris Hines is organizing a birding camping trip for the long weekend (November 9th to 11th) to the Cambondo Forest in Kwanza Norte. It is now African Pitta bird breeding season. Open to all members of the Birds and Nature Association, no charge. For more details and to sign up, please see Chris on Thursday. Abandoned plantation with high canopy trees in Kumbira. 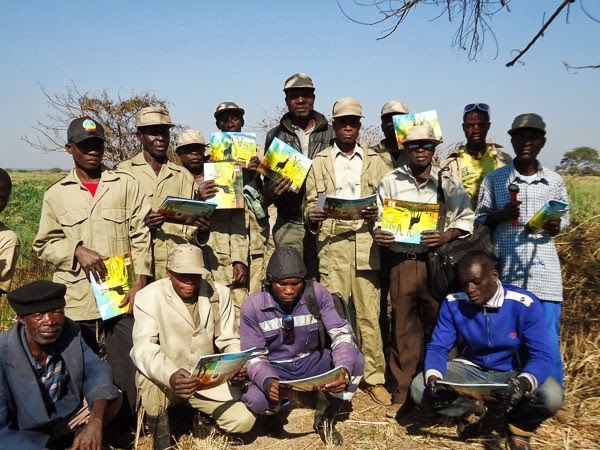 The Angola Field Group has been invited to visit “The Kumbira Forest Project”, a project which aims at protecting forests for the benefit of threatened Angolan birds. 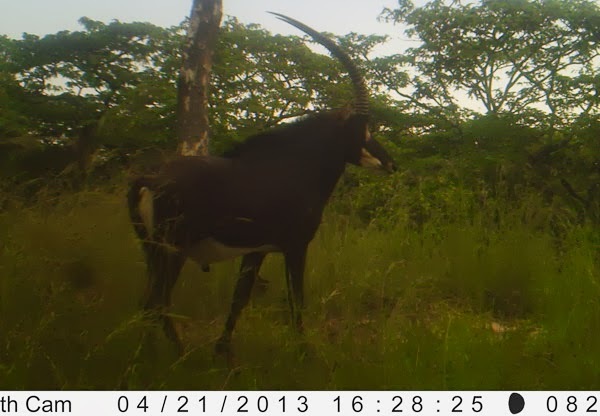 Kumbira is the largest remaining forest of the central Angolan Escarpment also known as the Scarp. 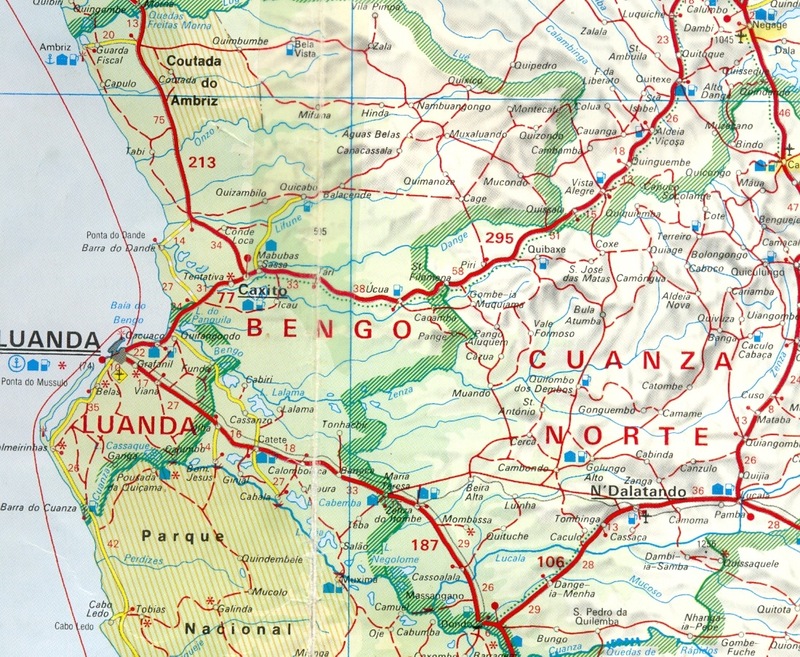 Located in Kwanza Sul, the Scarp is one of the most interesting areas in the country in terms of biodiversity, and has 14 out of the 15 endemic bird species, six of which are threatened. 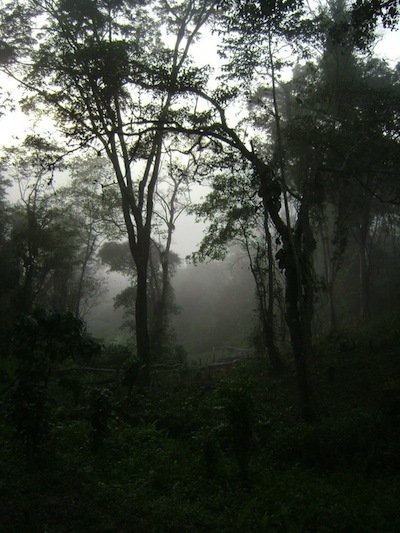 During colonial times, most of the forests of the scarp were converted into coffee plantations by clearing vegetation from under the trees, leaving the tall canopy mostly intact resulting in what is known as “coffee forests”. Then came the civil war and the plantations were abandoned. 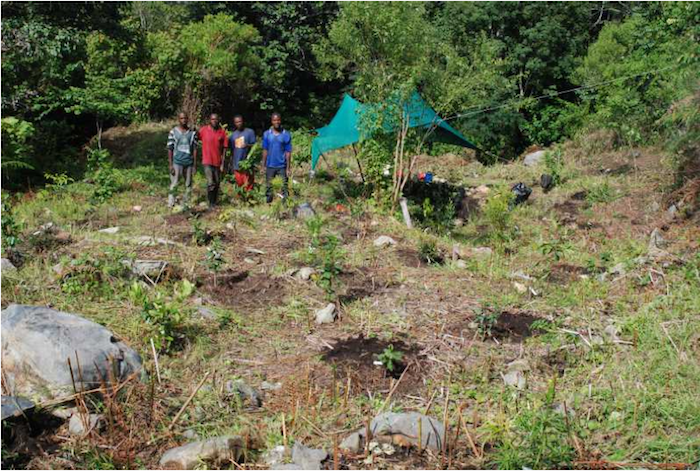 This allowed the recovery of the understory vegetation which may have been beneficial for the bird community, especially the endemics. Now that the war is over, subsistence farms are appearing all over Kumbira and the other Scarp forests. 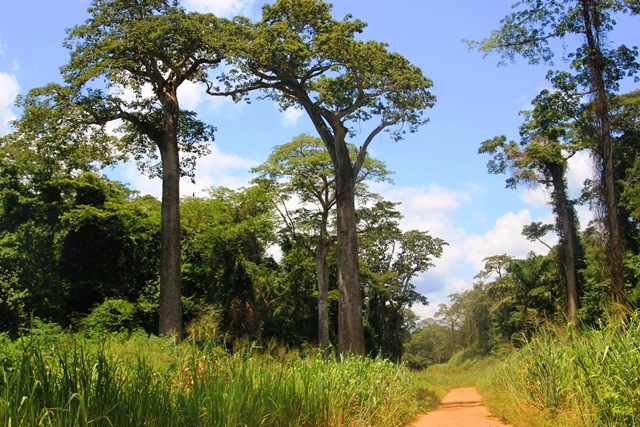 Not only understory vegetation but also canopy forest is being destroyed to plant sun-loving crops such as cassava, maize, banana and sweet potatoes. Charcoal production and logging has also been observed in the area. What: We will be camping in the forest. You must be self sufficient in terms of all camping equipment and food. This is a conservation project, no use of charcoal allowed. How: You will need a 4 wheel drive with a high wheel base since the last part of the journey, the road is rough. There is no telephone network where we are camping. 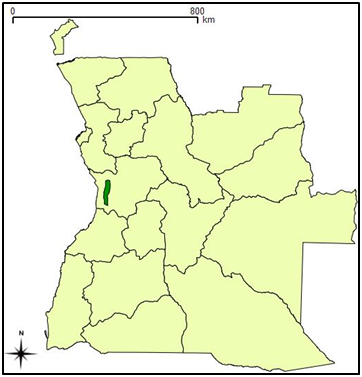 Location of Kumbira Forest (green area) in Kwanza Sul province. 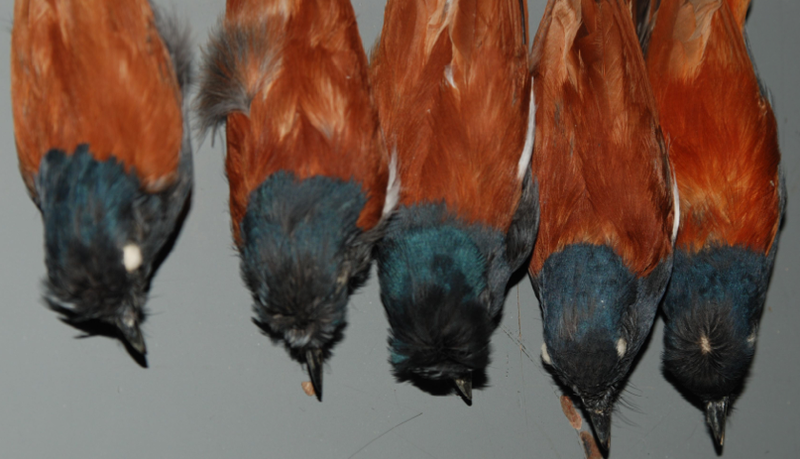 Housed in the Institute of Sciences and Education (ISCED) in the city of Lubango, the impressive Lubango Bird Skin Collection of 40,000 bird skins is the third largest bird skin collection in Africa and is still in good condition. 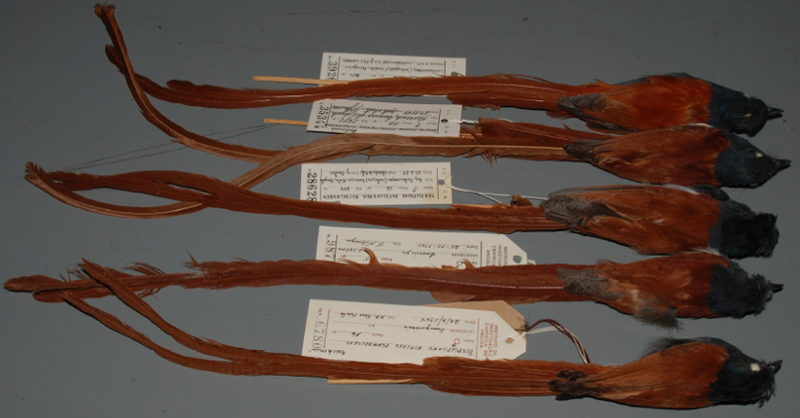 Click here to read Micheal Mill’s “Notes on birds in the Lubango Bird Skin Collection, January 2013″, also posted on our Birds page. Paradise Fly Catcher Skins. Photos courtesy Michael Mills. Download the 10 page report (PDF) on our Birds page here.